San Francisco: Facebook said Wednesday quarterly profit climbed to an all-time record $6.9 billion as it boosted its global user base despite scandals that have dented the leading social network’s image. 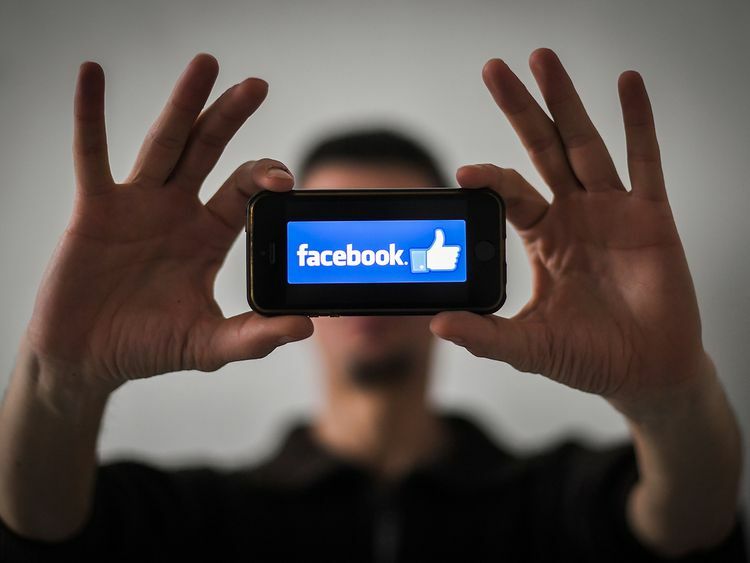 Revenue soared 30 per cent from a year ago to $16.9 billion (Dh62 billion) while the number of people using it monthly rose nine per cent to 2.32 billion, Facebook said in its fourth quarter update. Facebook shares jumped 7.7 per cent to $161.99 in after-market trades that followed release of the earnings. According to eMarketer, Facebook’s share of the global digital ad market will be 20.5 per cent of an overall $327.28 billion spent in 2019. Zuckerberg last week renewed his defense of the social network’s business, arguing that targeting ads based on interests was different from selling people’s data.